“Well, they’re going to postpone the launch after the tragedy that just happened, especially with it being at a concert,” Daly thought. 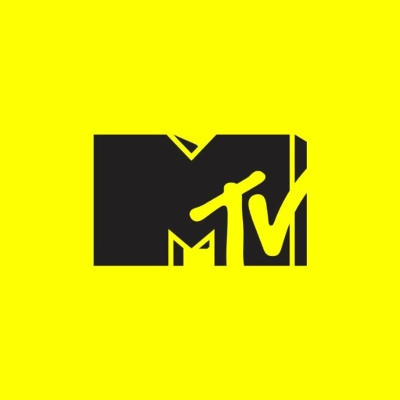 “How are they going to launch a happy go-lucky video show?” The Voice host has yet to watch the reboot, but he says MTV has a “tough task” ahead because “the world has changed so much, especially in the consumption of music and technology and the internet and smartphones. “You were stuck watching me, *NSYNC and Kid Rock back then because we were the only show in town. You know? It was like American Bandstand. Now, you don’t have to do that anymore.” ALSO: TRL doesn’t know what it wants to be in 2017.